Major U.S. digital asset platform Coinbase has launched an over-the-counter (OTC) trading desk dedicated to institutional investors, live-streaming site Cheddar reports. From Coinbase Prime to its Custody service, the exchange has been laying the groundwork for institutional investors for a while now. Earlier this year, Coinbase announced it was on track to be a broker-dealer regulated by the U.S. Securities and Exchange Commission. The exchange also acquired securities dealer Keystone Capital and others, in a bid to expand its offerings to include crypto securities trading, margin trading and OTC trading. 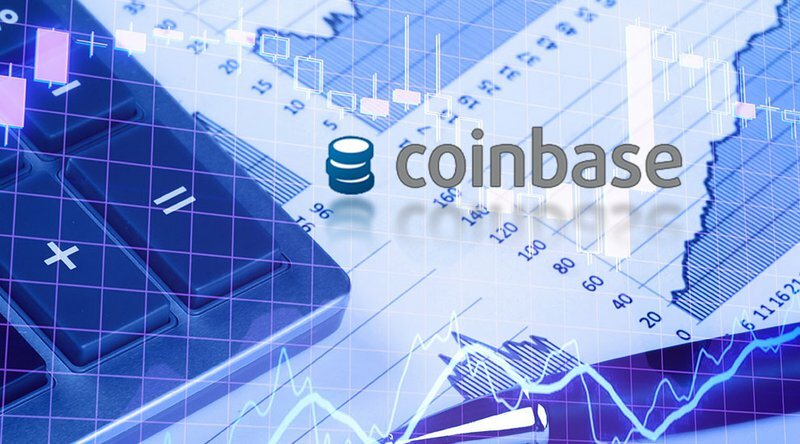 Coinbase Head of Sales Christine Sandler said that the increasing demand for OTC crypto trading made the move a must-have for the exchange. 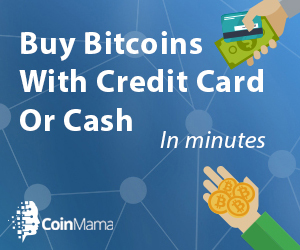 According to Sandler, the launch will enable clients to leverage Coinbase’s crypto exchange and OTC service. There is also the possibility of the crypto trading platform combining its OTC service with its custody business. The OTC trading desk has been added to the basket of services offered by the U.S.-based crypto exchange at a time when digital asset prices are experiencing a decline in their market values.